▶ SUPPORT AN AMERICAN CO. - Buy From a Father/Son Business in California & Receive a Lifetime Warranty! ▶ CONVENIENT & EASY TO USE - Fits all Handlebars, Frames, Swing-Arms and Tight Spots Hooks Can't Go! 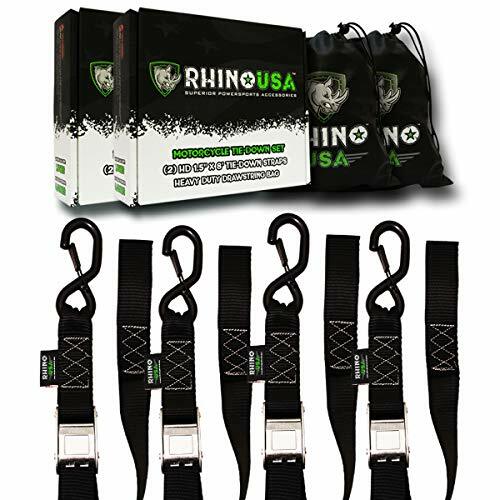 If you have any questions about this product by Rhino USA, contact us by completing and submitting the form below. If you are looking for a specif part number, please include it with your message.